Complying with international quality standards, we are manufacturing a wide variety of high quality Casting Part for Metal Industry. 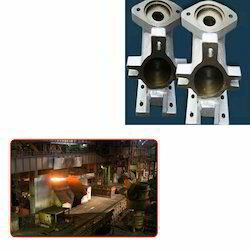 We have wide range of Casting Part. Apart of this we offer our products in market with affordable price. 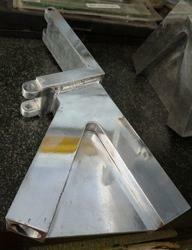 Looking for Casting Part for Metal Industry ?